Home » Expectations can be one of the dirtiest words in the recovery language. » In our recovery in the Ten Stage Community. 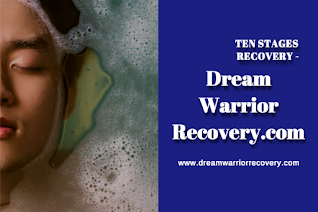 Title: In our recovery in the Ten Stage Community. 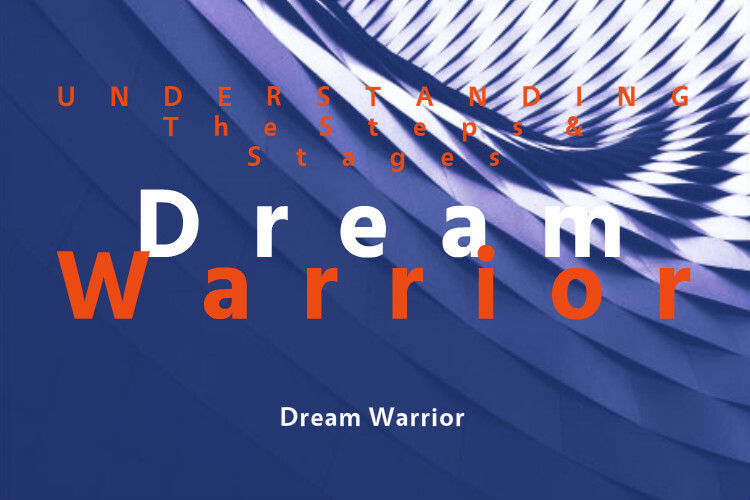 In our recovery in the Ten Stages Community. 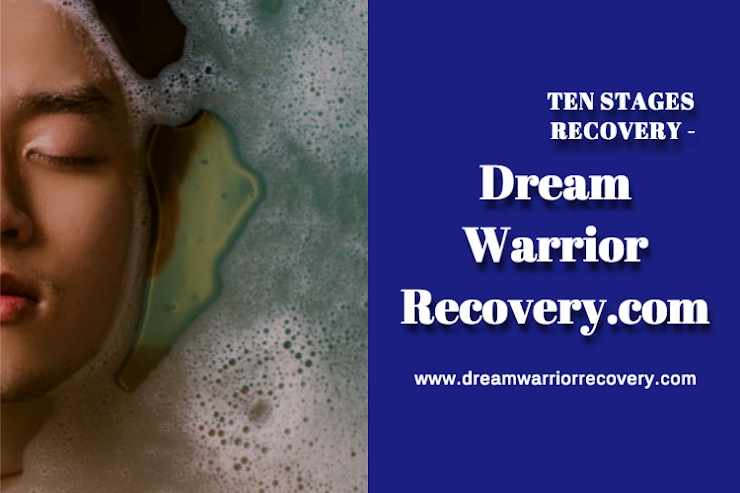 In our recovery in the Ten Stage Community. If we truly desire a spiritual relationship we must first take full responsibility for our own attitudes, emotions and actions. It is no longer appropriate to project, blame or make another responsible for our lives, the love, joy, happiness and even the abundance we are experiencing. There is a saying, ”The only reason anyone has any power over you is because you want something from them.” Whether it be love, joy, acceptance, approval or even security, these are all attributes to be and not seek through others or outer experiences. Be love, joy and happiness.Accept and approve of yourself. Be secure within yourself and manifest your own abundance. Become sovereign and establish a spiritual relationship with self. Love yourself enough not to participate in all the other dramas, especially those which another has not chosen to heal and go forward. Take the time necessary to heal yourself of any wounds, traumas and wrong conclusions from past experiences.